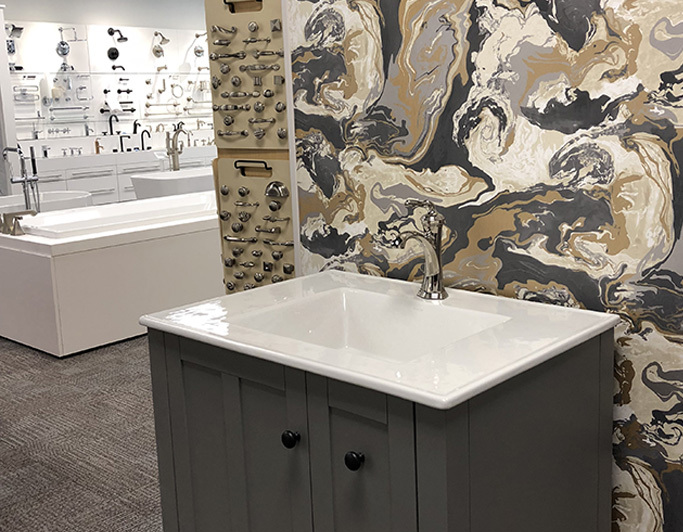 Our Kitchen & Bath Showroom Has The Supplies You Need & The Service You Deserve. Whether you're a plumber, an HVAC contractor, or a homeowner working on a kitchen or bathroom remodel, Weinstein Supply makes it easy to find the products you need to get the job done right. Our knowledgeable sales staff will guide you through the process, with over 20 years of industry experience backing their product recommendations. We stock a large inventory of professional-grade products that are ready for same day pickup or delivery. We even carry many specialty items that others suppliers won't have in stock. Top it off with competitive pricing and lifetime warranties on many products and you'll find everything you need to complete your next project with ease. Visit our showroom or give us a call at 717-394-1325. We're happy to help you find just what you need!